Donna, AKA Cygnet Brown is a recent honors graduate of Argosy University. She is an author of four books and a long time gardener. Children love to decorate cookies at every holiday, not just at Christmas time. On Valentine's Day, you can make hearts decorated with pink frosting and sprinkles. On St. Patrick's Day, decorate four leaf clovers with green frosting with green sprinkles. At Easter, they can decorate egg shaped cookies and decorate in pastels and mini jellybeans and coconut. For the Fourth of July or Memorial day, you can cut out and bake stars to decorate or rectangles to be decorated into flags. For Halloween, cut out pumpkins, tombstones, moons, and bats to decorate with orange and black frosting and sprinkles. 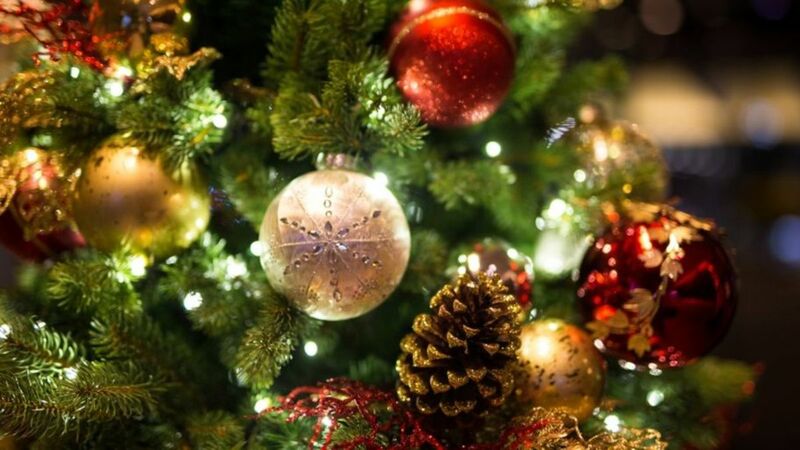 And, of course on Christmas, the usual Christmas shapes can be decorated with the colors of Christmas. If you have been looking for a craft for children to do during the holidays, there is nothing like decorated sugar cookies. Children love the decorating process and eating their creations afterwards. 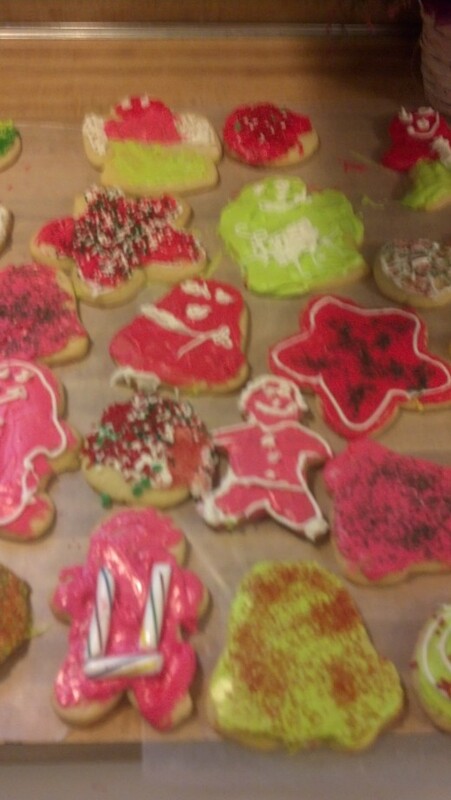 My twelve-year-old daughter is the only child I have at home, and I don't have any grandchildren so we invited a friend's children over to decorate cookies. I baked the cookies ahead of time so that the children did not have to wait for the cookies to bake before they could begin their art work. 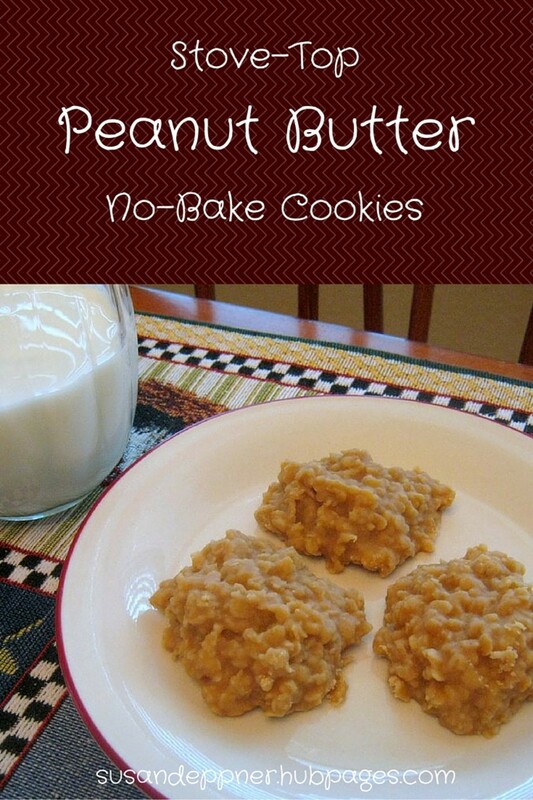 Bake for 10-15 minutes until cookies are lightly browned. Once the cookies are baked and cooled, they are ready for decorating. I made my cookies well ahead of the time the children were scheduled to decorate them so that the children wouldn't have to wait to begin their crafting. 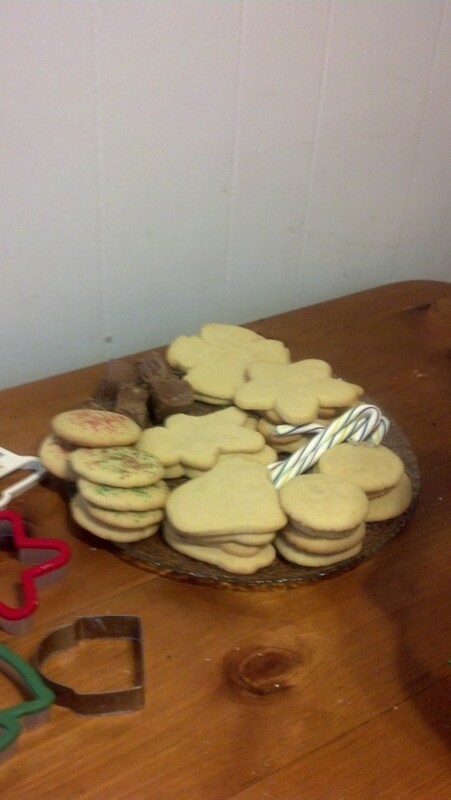 I put the plate of cookies to be decorated on the table along with premade frosting. 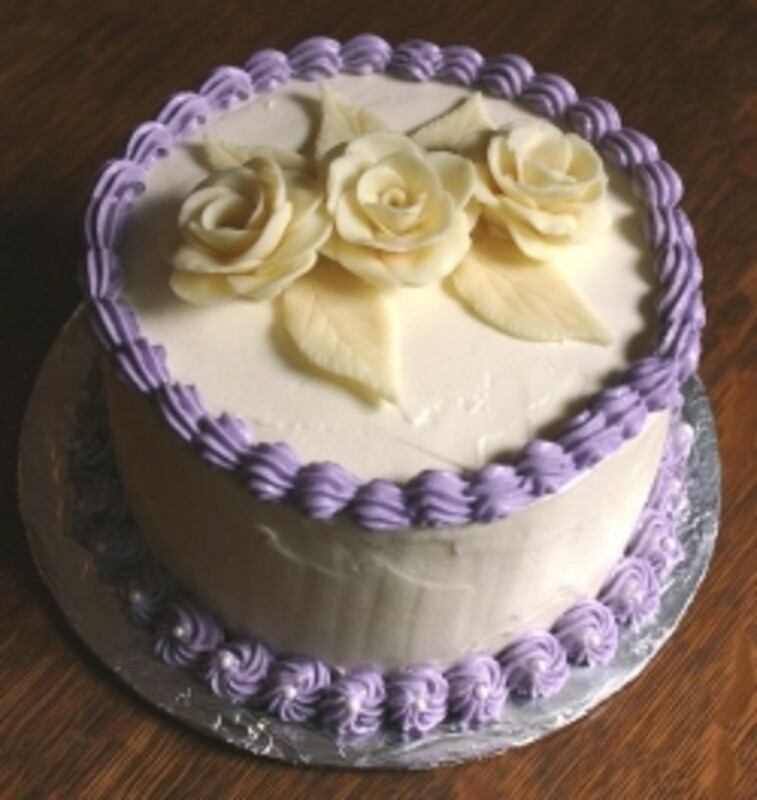 Some of the frosting was left white, but some I colored with food coloring. Also I had cake decorating tubes with cake decorating tips available. I also had shaker containers filled with sprinkles to finish the cookies. If you do not have cake decorating tubes, you can use plastic bags with a corner cut out of them and tips inserted int the corner. Fill the tube with frosting and squeeze as you would cake decorating tubes. 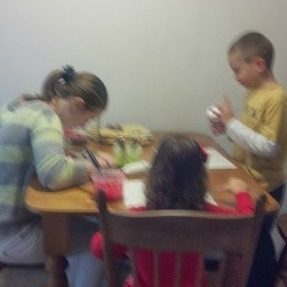 I had children sit around the table and allowed them to work on decorating their own cookies. After they decorated the cookies and I allowed each of the children to eat their first piece of "art". Because each child decorated more than one cookie, I allowed children to take cookies home to share with family members. Did you like our recipe? 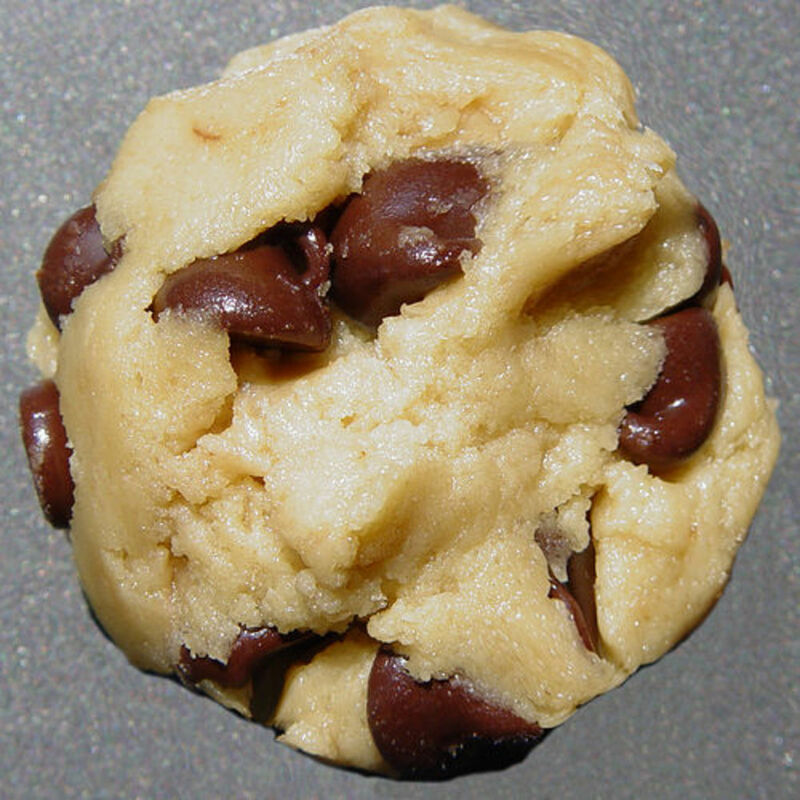 How To Make The Best Homemade Chocolate Chip Cookies! Merry Christmas to you and yours too, Bill! Enjoy your holiday cookies!